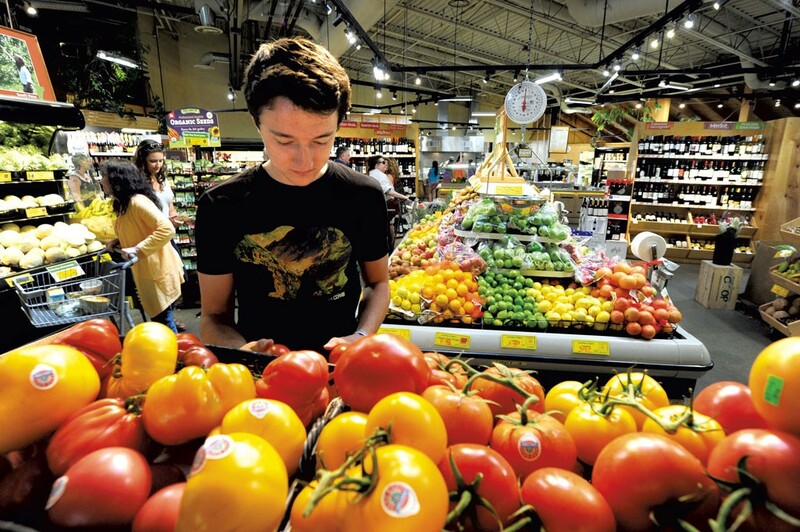 City Market/Onion River Co-op — People of all stripes converge at Burlington's downtown grocery cooperative. Buy some kale, get a freshly made sandwich at the deli or peruse the hot-bar offerings. Don't miss the bulk section! Hunger Mountain Co-op — By the banks of the Winooski River, Montpelier’s Hunger Mountain Coop is a dream for those who want to buy food grown and produced by their neighbors. The co-op stocks its 20,000 square feet with national natural brands plus 1,800 Vermont products — from kombucha to granola to the kale we all need to eat more of — making it easy to be a locavore. There’s an extensive health and beauty department, too, chock-full of natural remedies. Don’t know which elderberry syrup to buy? Ask. Staffers are super-knowledgeable and friendly. Shopping hungry? Sample the kitchen’s expansive selection of prepared foods — don’t miss Indian week if you like chutney and raita. Get yours to go, or eat in the café and watch the river flow by.